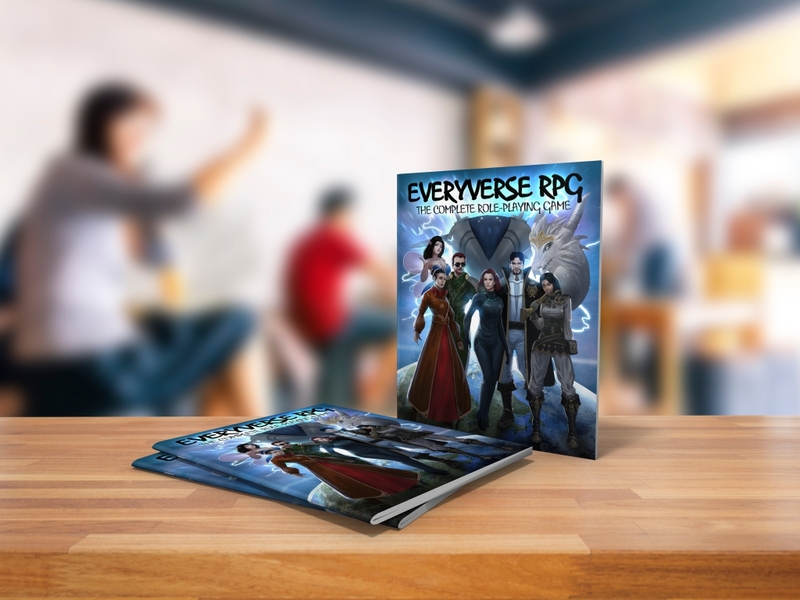 Guest group: EVERYVERSE RPG: The Day After. We got a treat for you! I this last weekend I got to sit in and listen to a group play the EVERYVERSE RPG, Debra whose been on the podcast before invited all of us to listen to her group as they played on Roll20 and share it with you! Come enjoy this extra long episode with Debra, Jim (The GM), Cary and Rich! And check out their Kickstarter here! If you can lets help them Realize the dream!